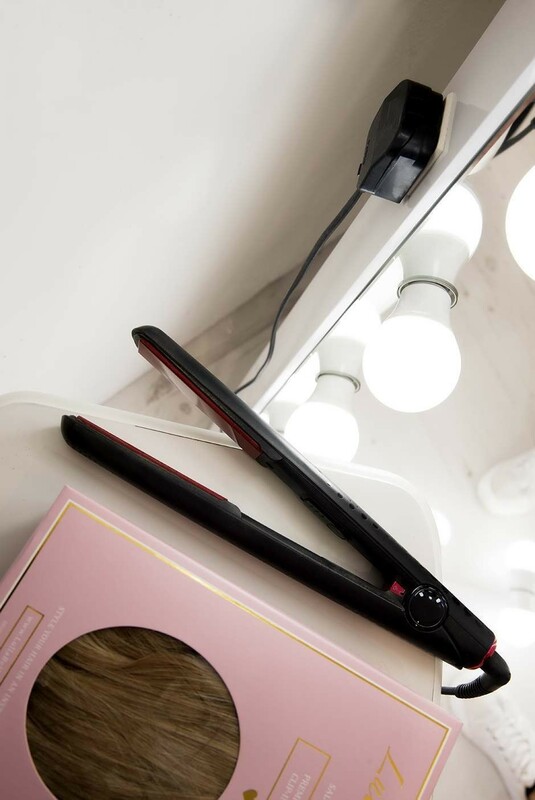 Get ready to take your selfie game to the next level with Ultimate Selfie Free Standing Full Length Illuminated Mirror. 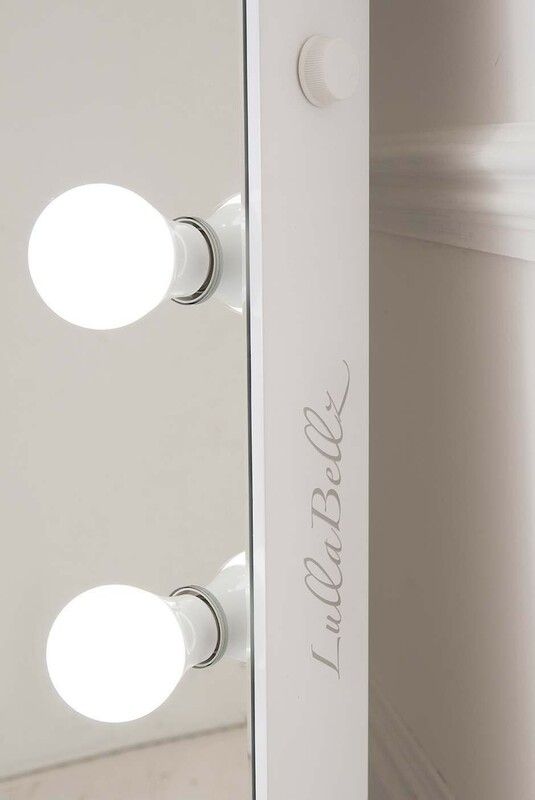 What girl wouldn't want to take every #OOTD in this?! 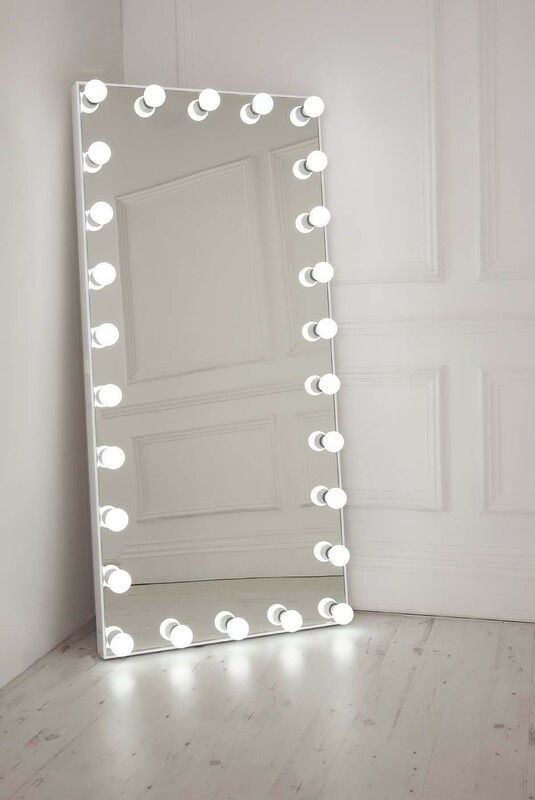 The full length mirror surrounded by 26 large LED bulbs ensures you get every part of your sassy outfit into your selfie so you're ready to slay your Instagram game... and the day! 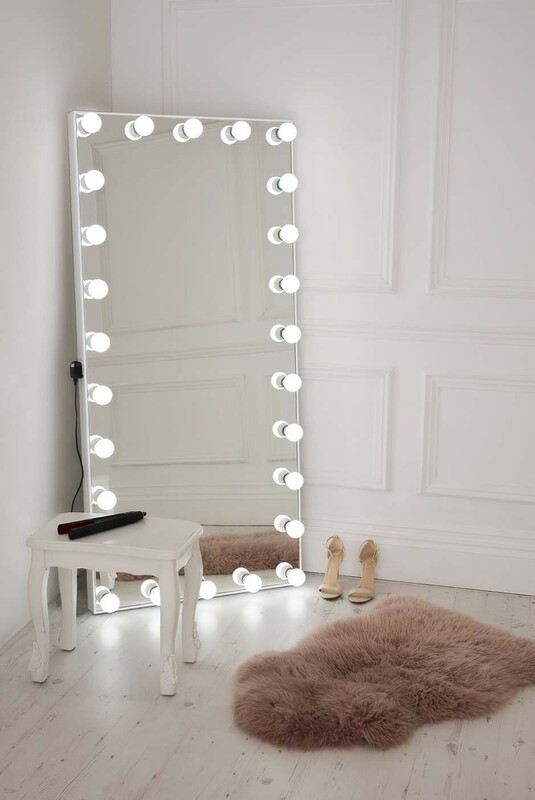 Stand it on the floor or wall mount it - wherever you place it, it's bound to be the standout feature in your dressing room and make sure you get the ultimate full length selfie every time! 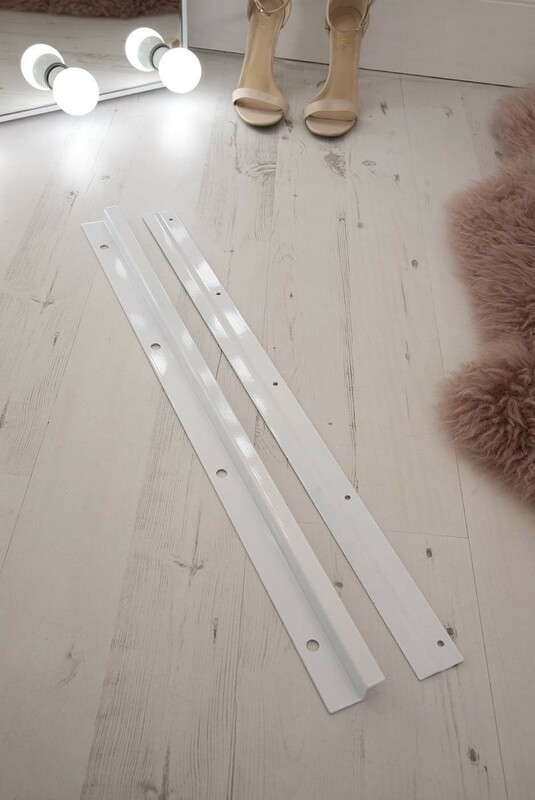 The dimmer switch on the side is perfect for getting the brightness just right and don't forget it also contains a handy plug socket because every girl always needs one nearby for plugging in hair electricals or charging her phone!